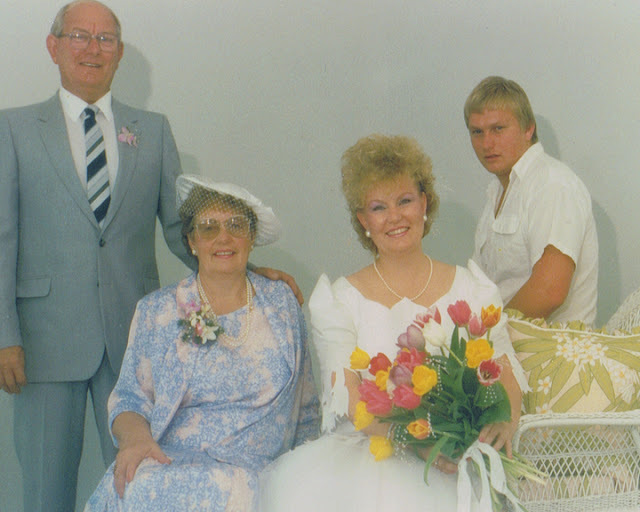 This is my (elizabeth) beautiful mum, in the wedding dress she designed and her lovely dutch tulips. doesn’t she look amazing! as does my Oma!